Following on from the success of the collaboration with John Duval, Nockies Palette Wines began the search for a wine maker best suited to make the style of white wine that would constitute the next colour on the wine palette. A bright, light golden-yellow, full bodied Chardonnay. The Clearview Estate Winery in Hawkes Bay New Zealand was chosen. Established over 25 years ago by Tim Turvey when he acquired the leafy coastal estate of Te Awanga and planted vines. The Nockies Palette Chardonnay is picked from Mendoza Chardonnay vines and Chief Winemaker Matt Kirby has created a broad and rounded wine, with ripe, rich tropical fruit flavours, sweet oak underlined by fresh acidity which combine to present a brightness and energy to the flavours that blossom gloriously in the mouth. 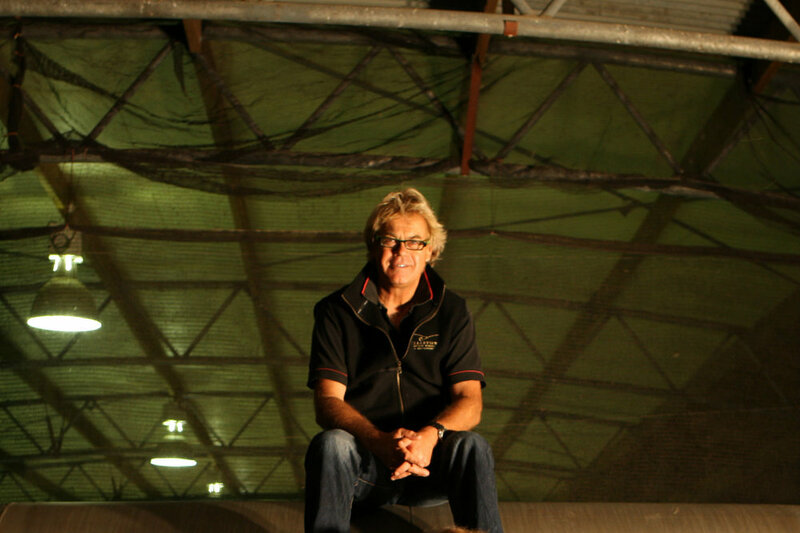 Tim Turvey bought Clearview in 1986 as a piece of bare land without realising that it had previously been a historical vineyard, where Vidal had established a vineyard back in 1915. With a previous background in horticulture/agriculture & after just arriving home from overseas, Tim set about creating a vineyard with very little money- a great Kiwi tradition- used posts, used wire. Tim taught himself to graft whilst establishing one of the largest nurseries in NZ. He also taught himself to make wine with one of his earliest chardonnays taking out NZ grand prize of top wine at the royal Easter show. For 15 years, Tim made the wine on his own until 2004 when he started to hire winemakers to help - Matt Kirby is now winemaker with Tim helping with blending & major decisions.